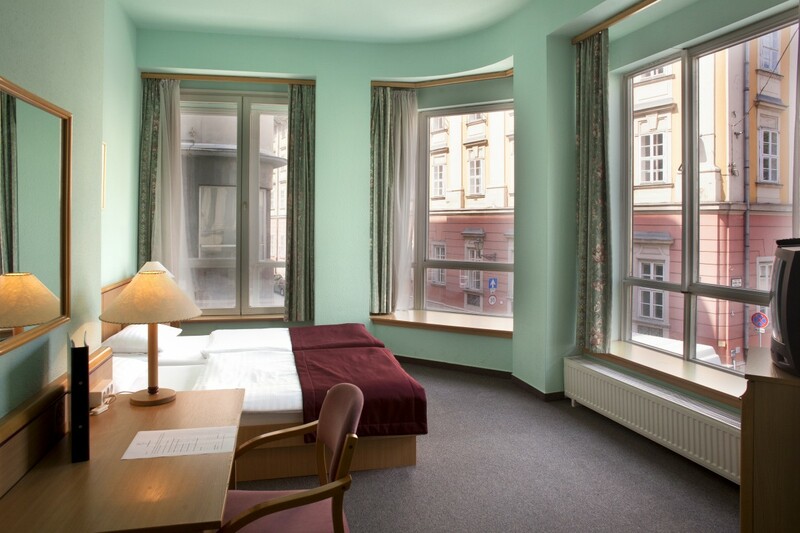 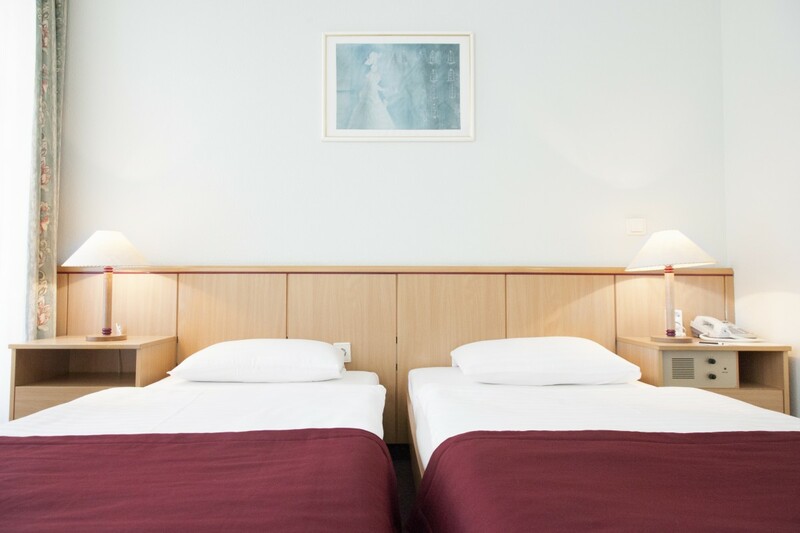 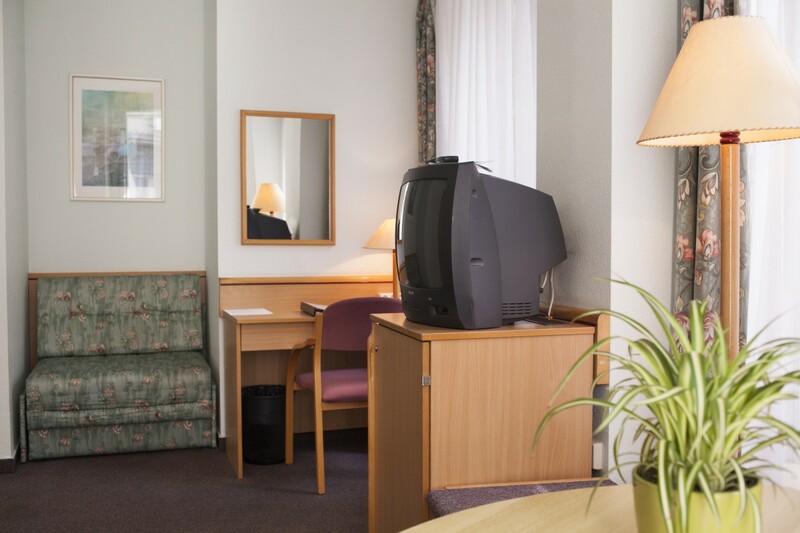 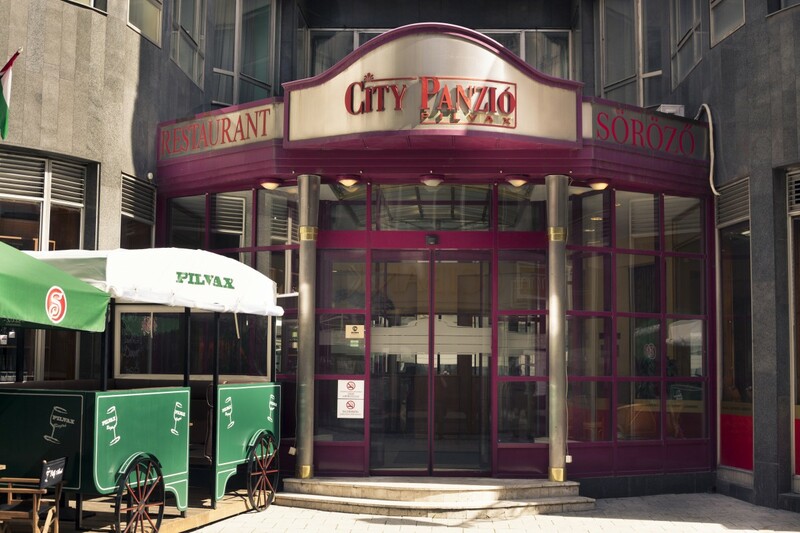 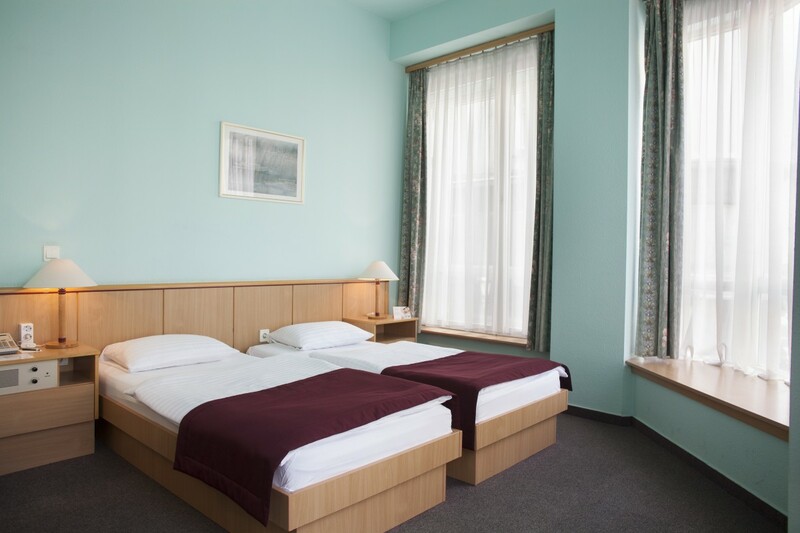 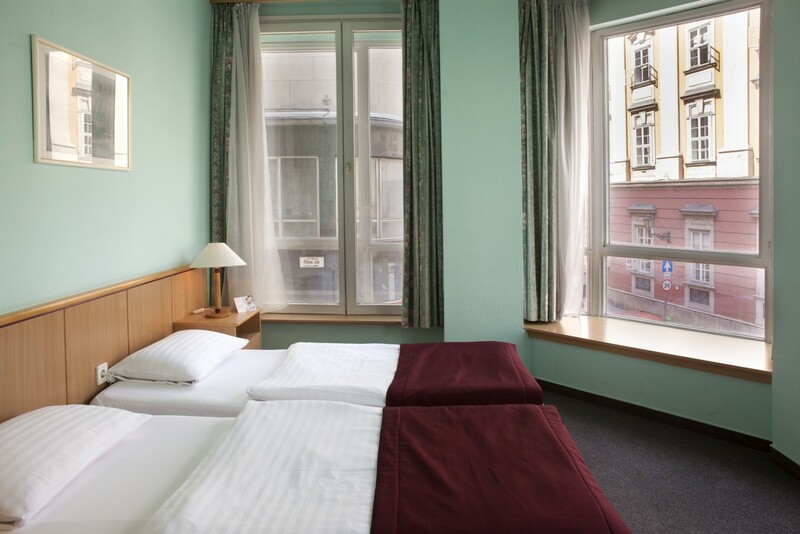 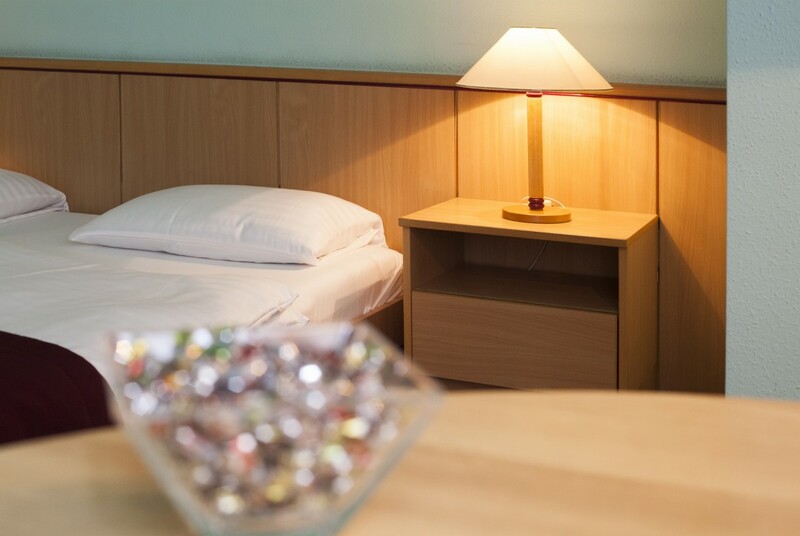 The City Hotel Pilvax is located on a quiet side street just a few minutes walk from the heart of the downtown and the famous Váci Street, with its most exclusive shops and restaurants. 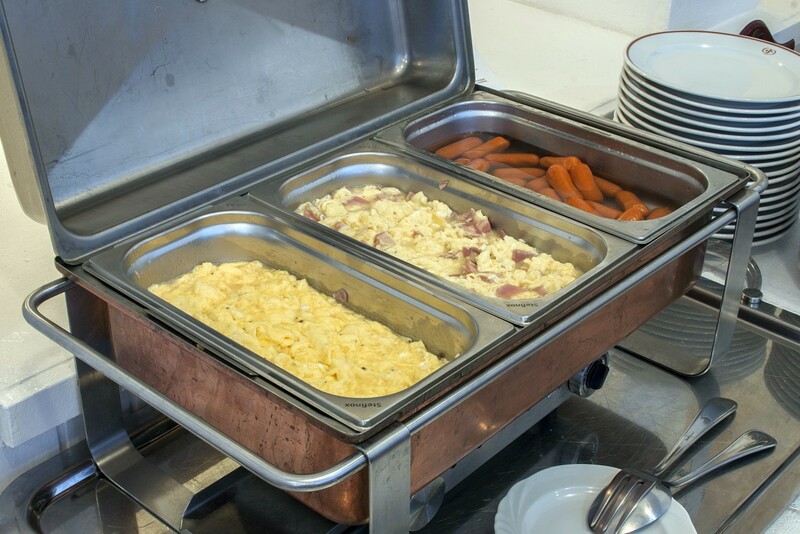 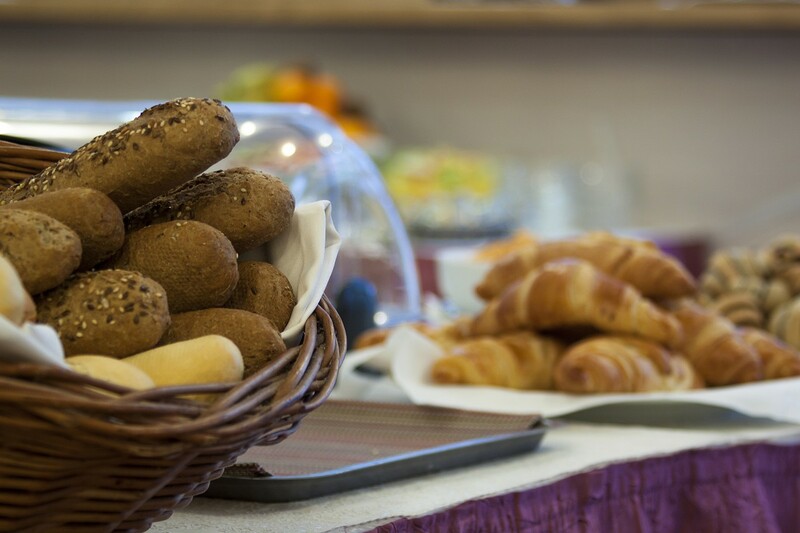 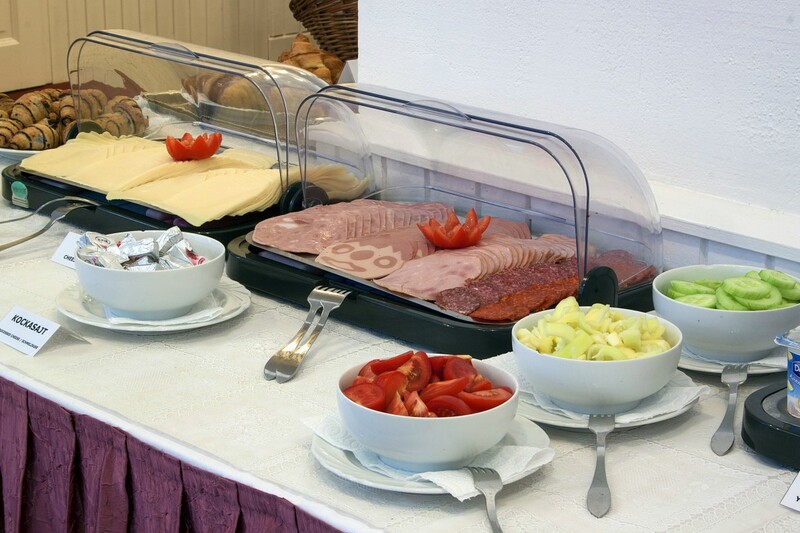 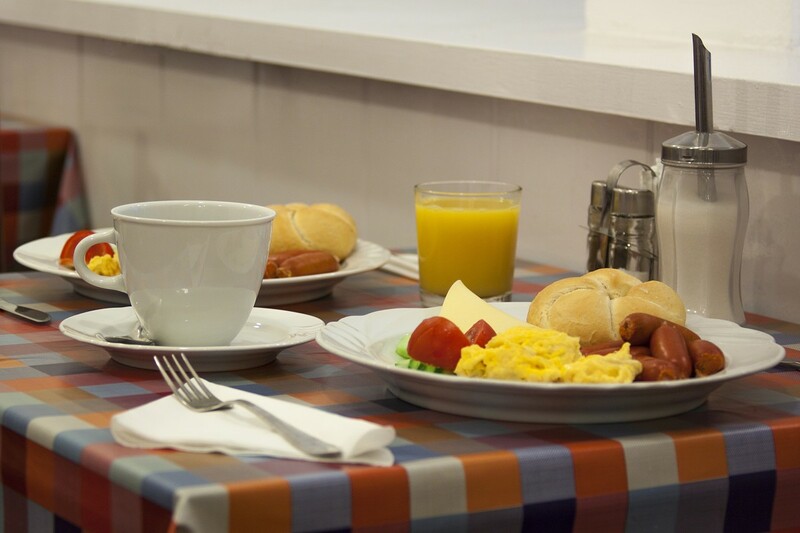 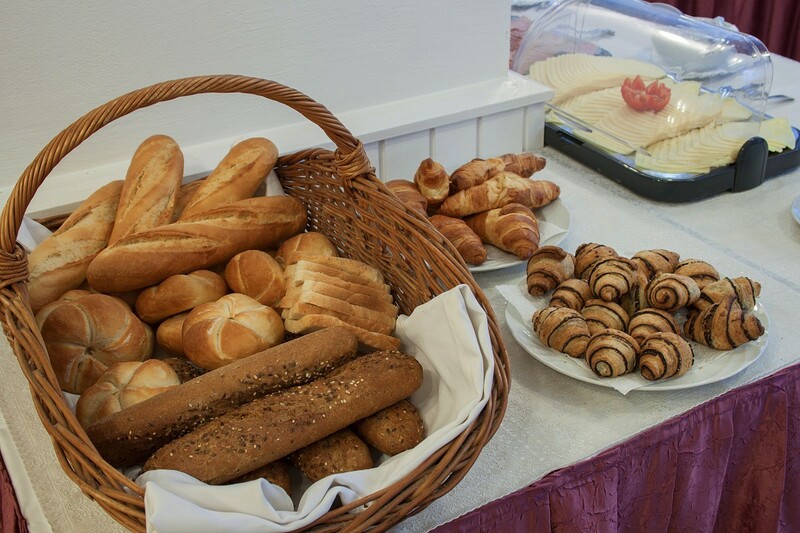 The hotel has 32 rooms and a Brasserie, where the buffet breakfast is served. 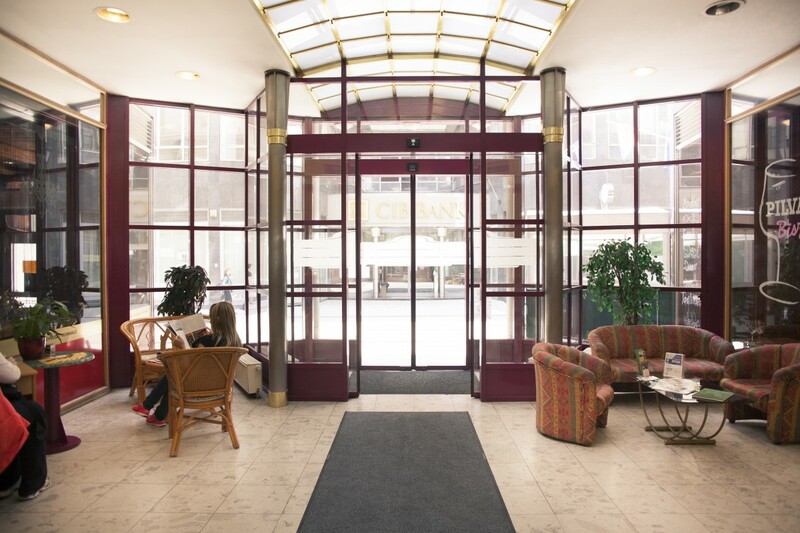 Thanks to its central location the city’s main attractions are easily accessible by walk or public transportation. 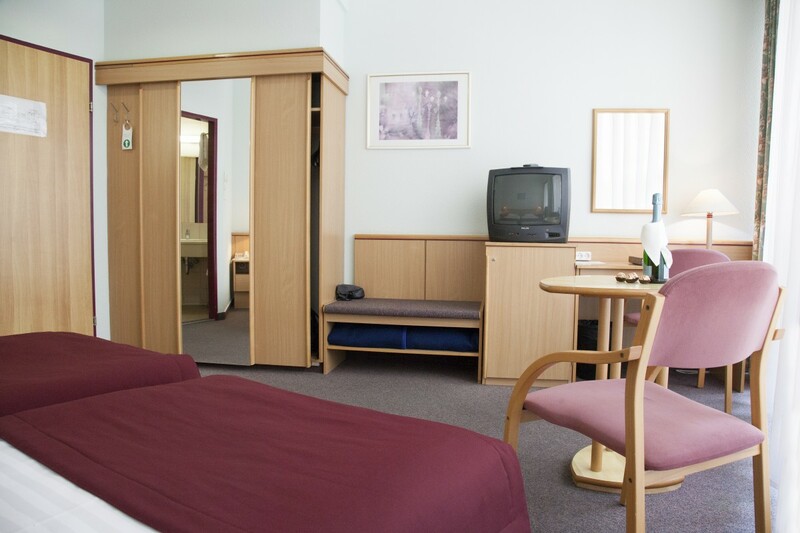 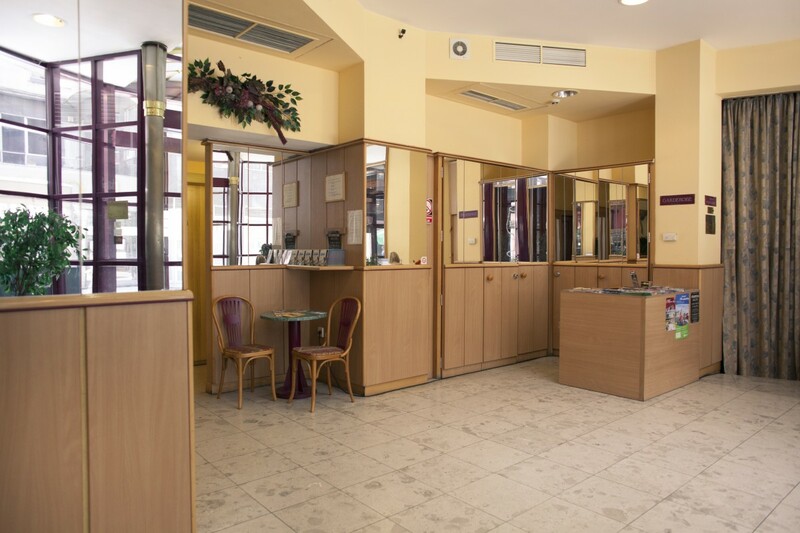 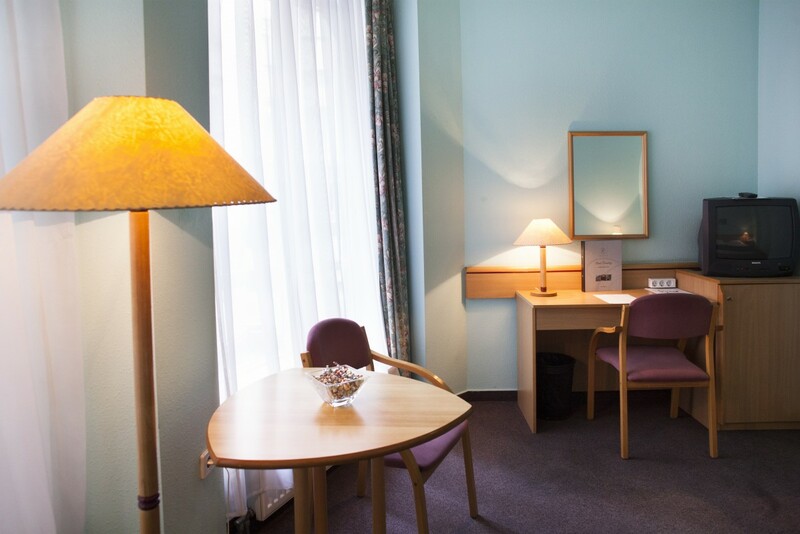 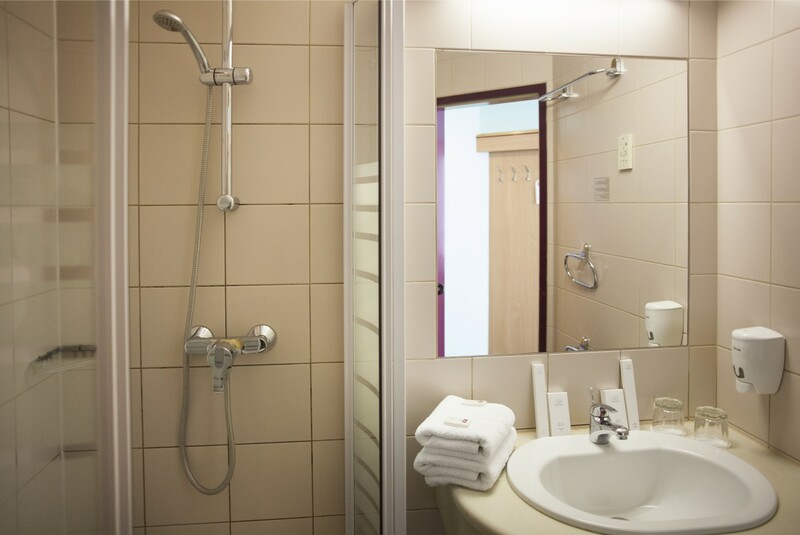 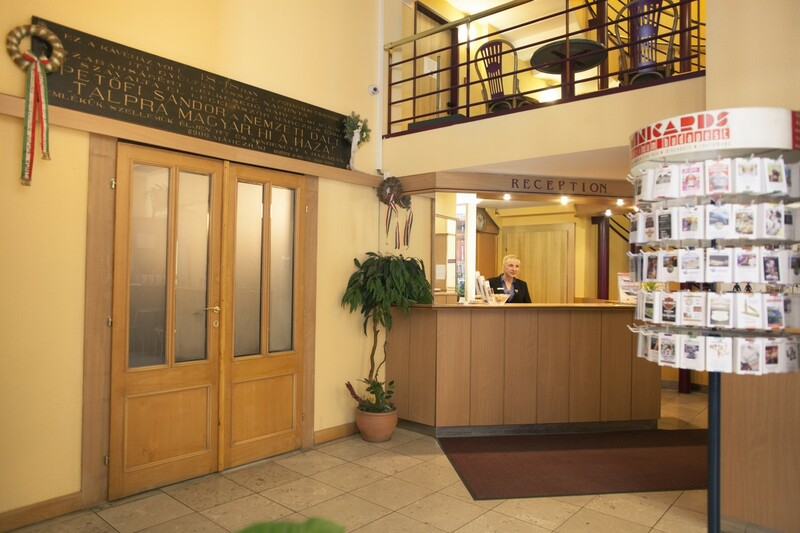 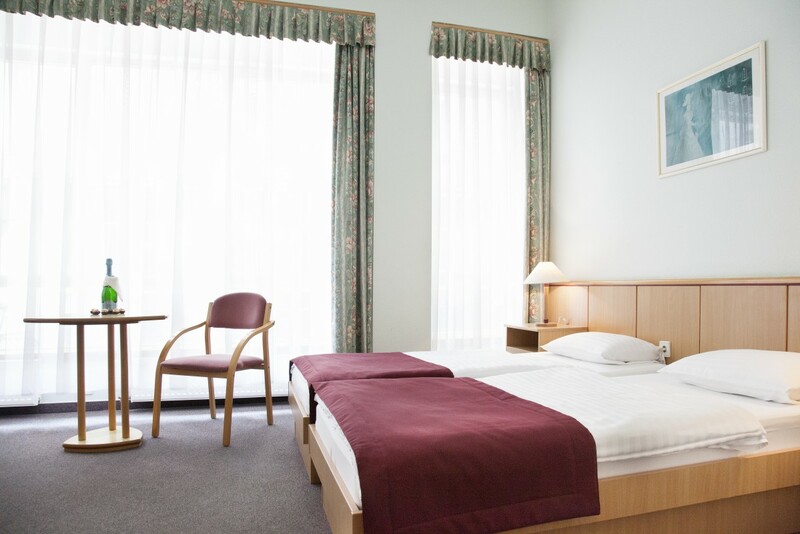 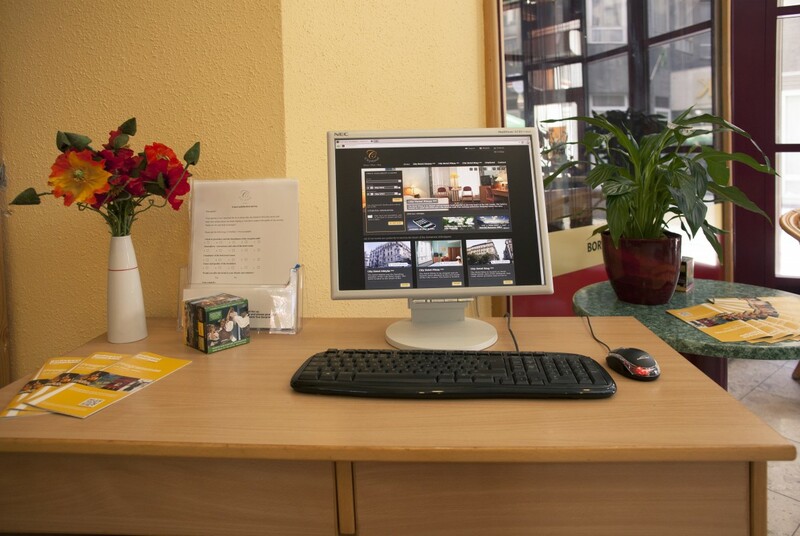 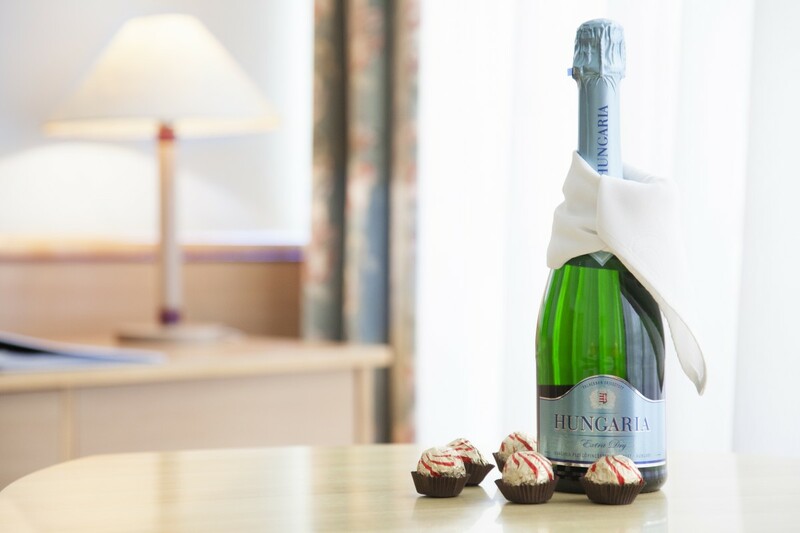 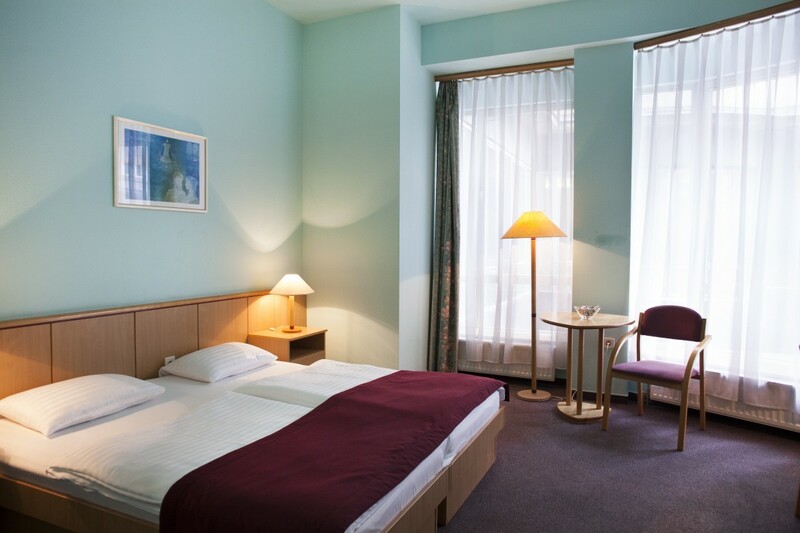 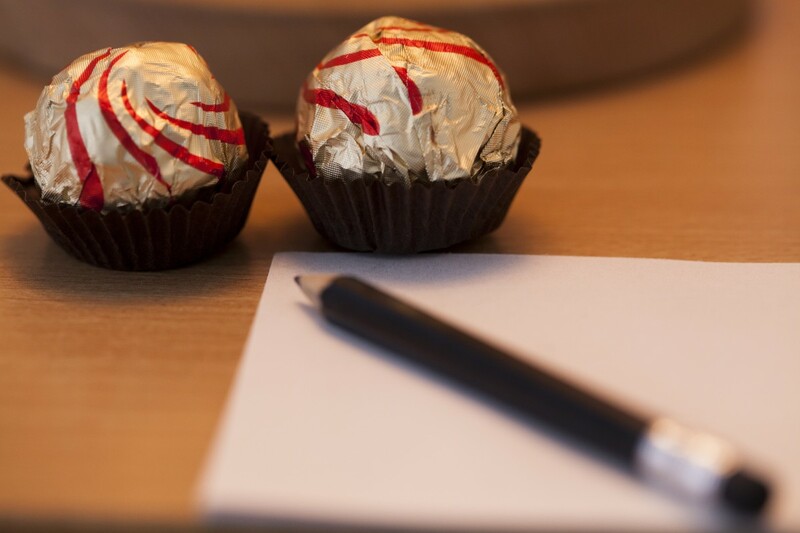 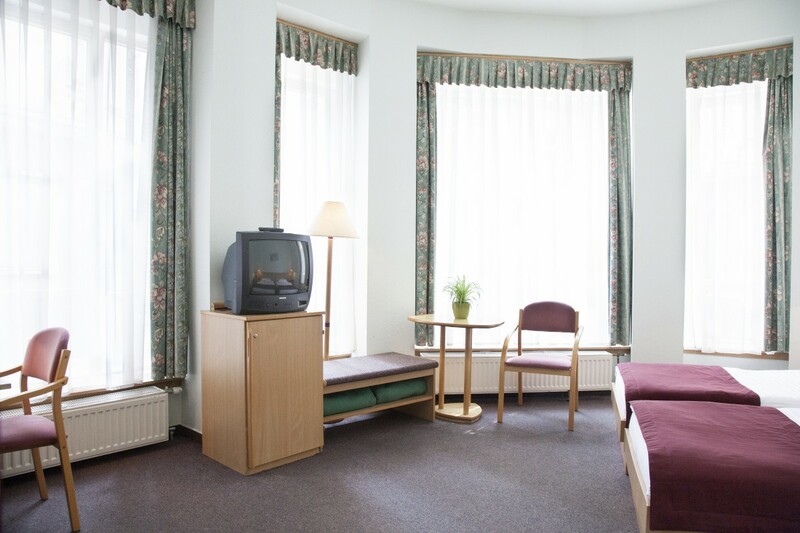 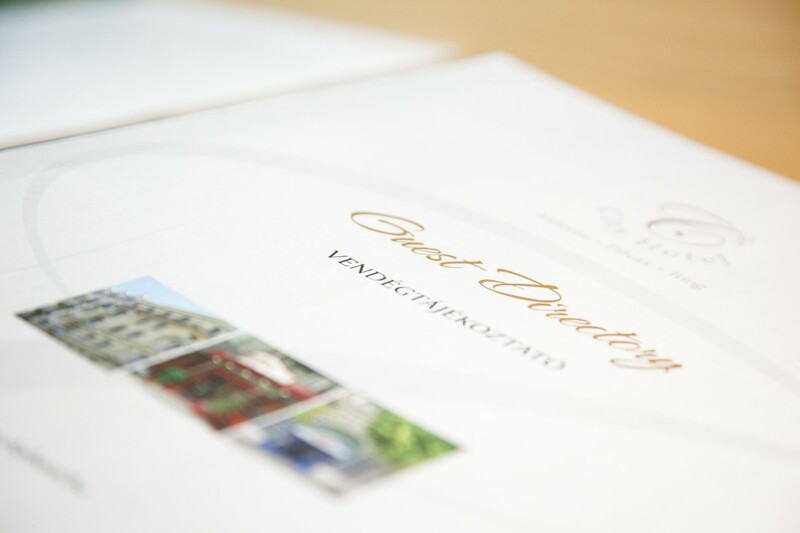 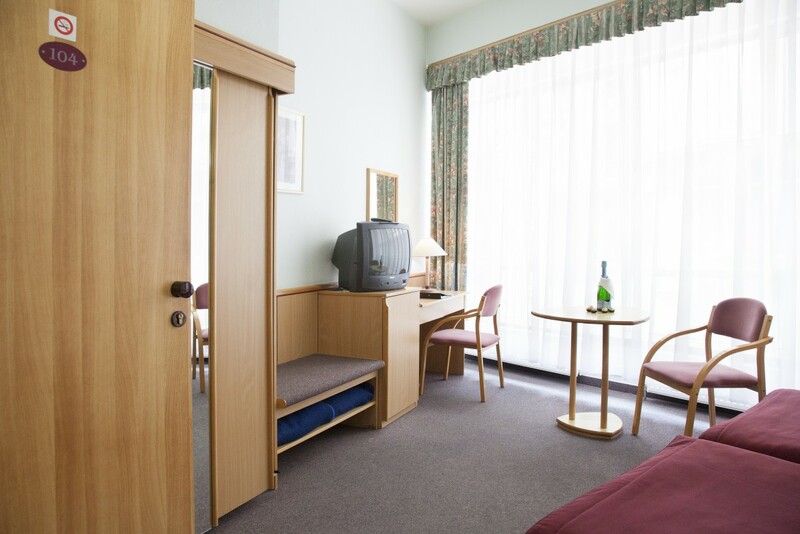 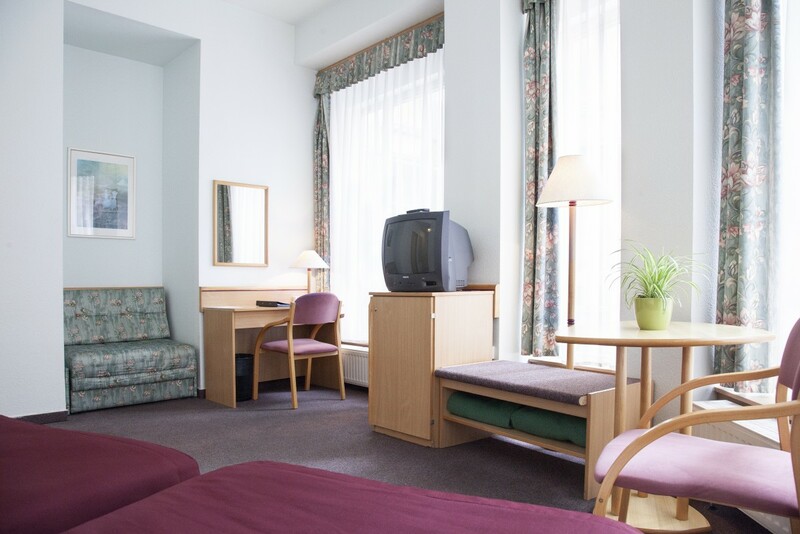 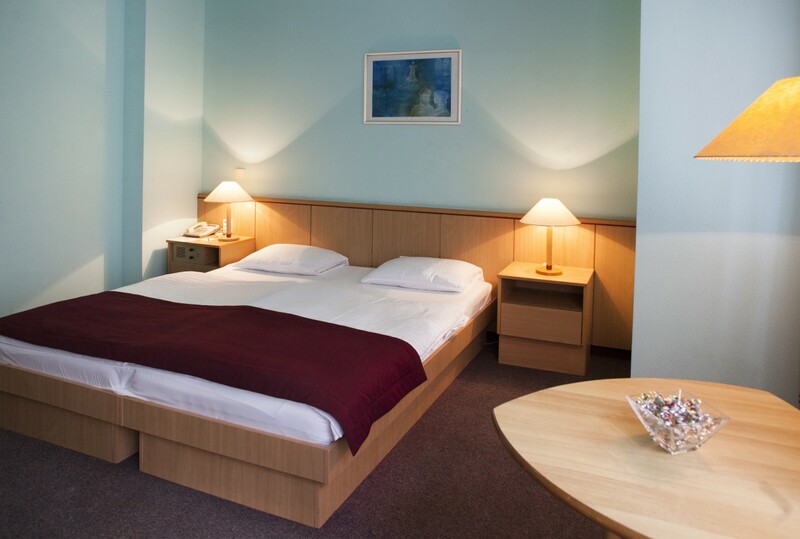 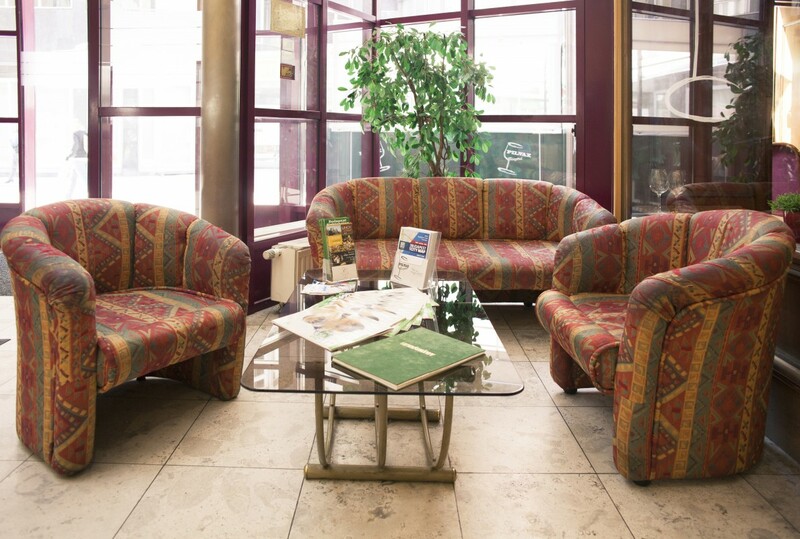 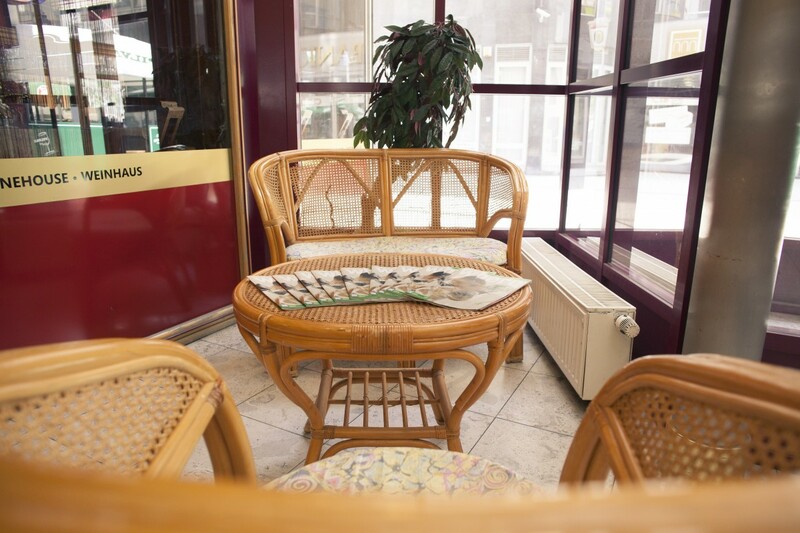 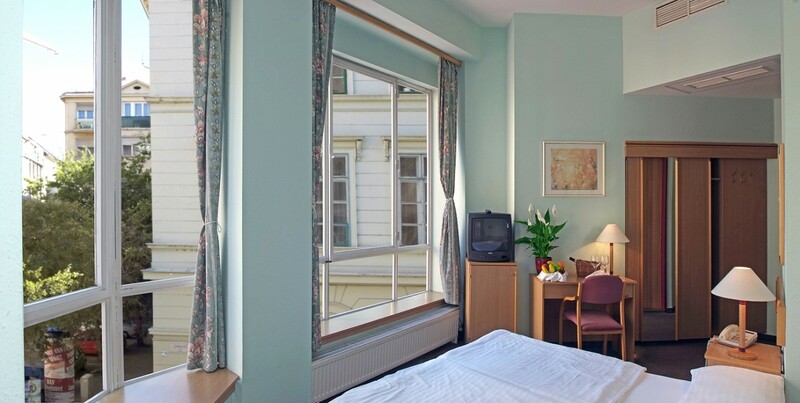 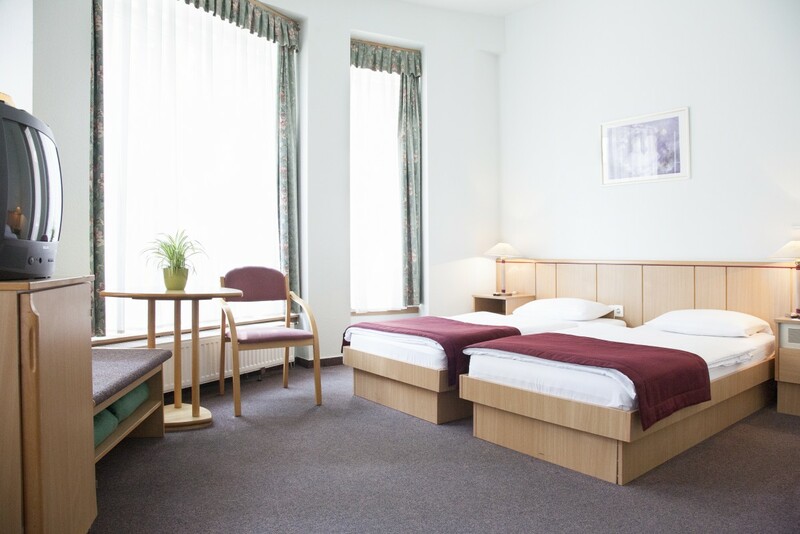 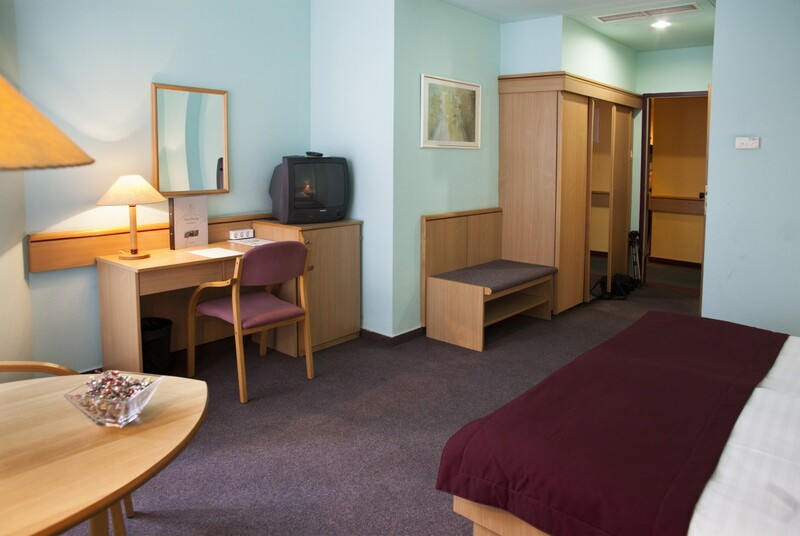 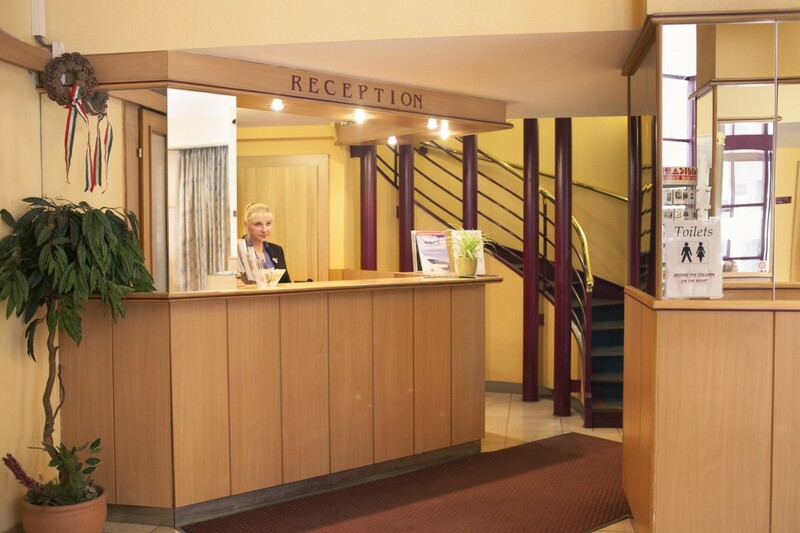 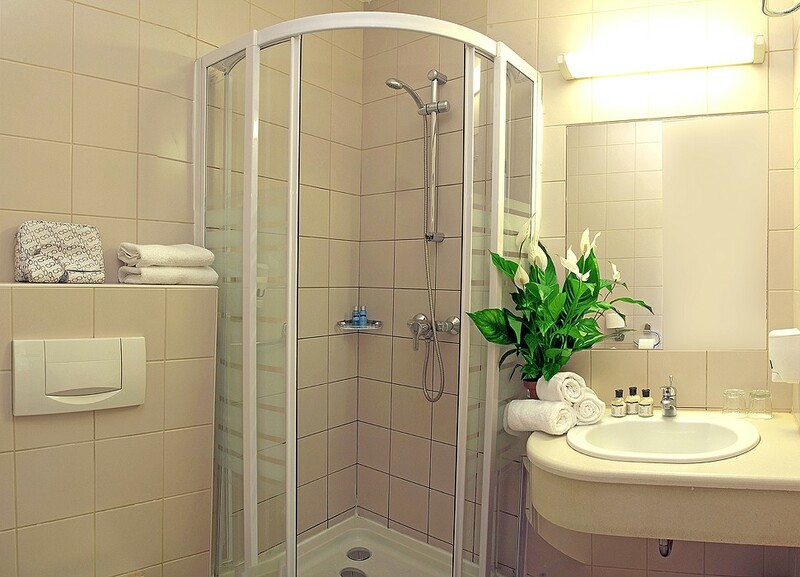 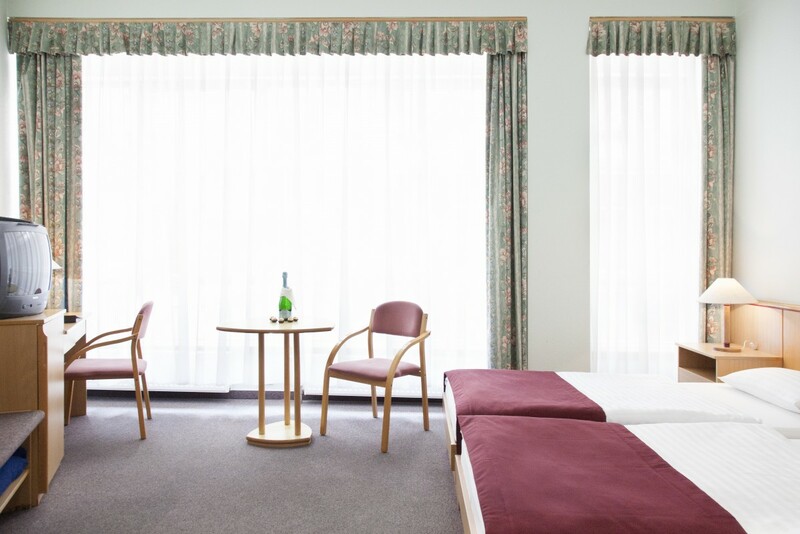 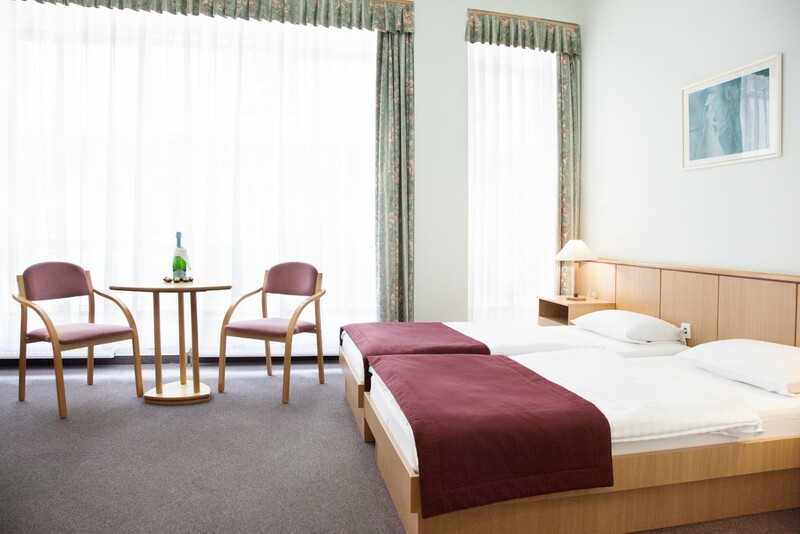 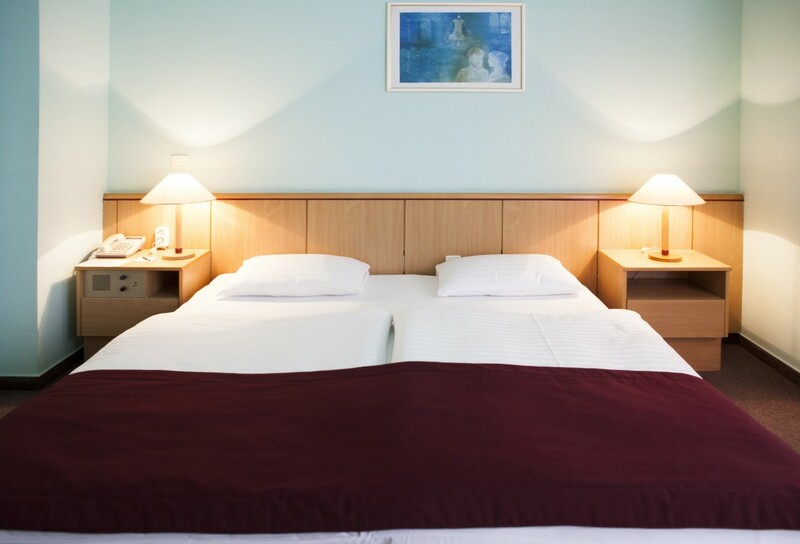 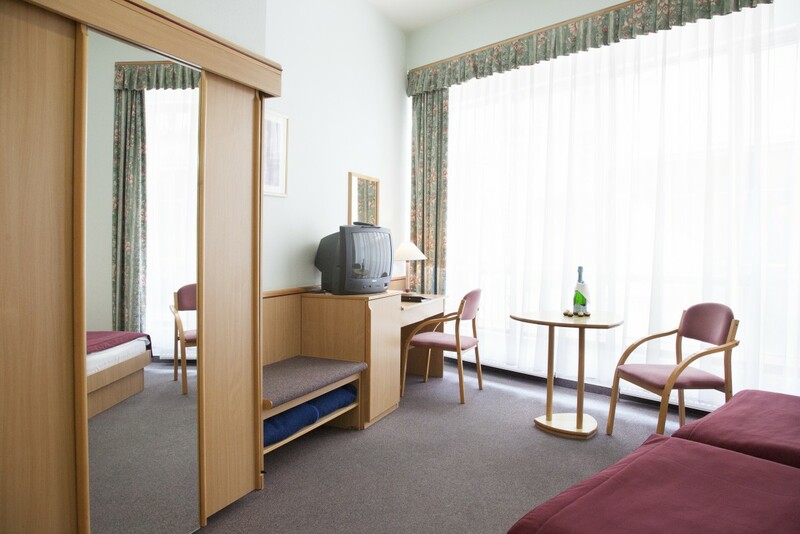 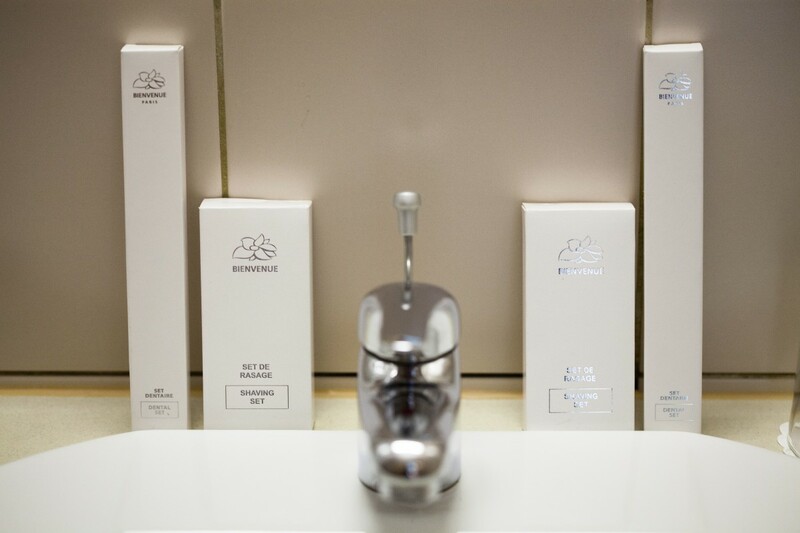 The hotel is a perfect place for both business and leisure stays in Budapest. 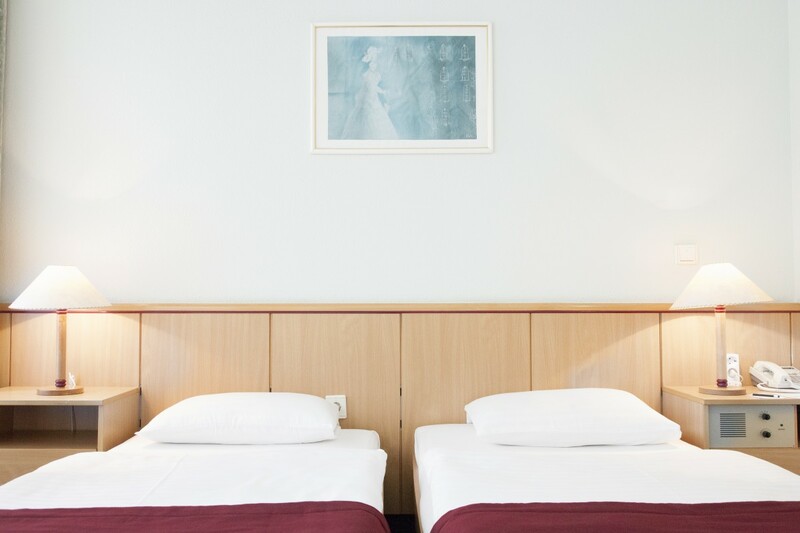 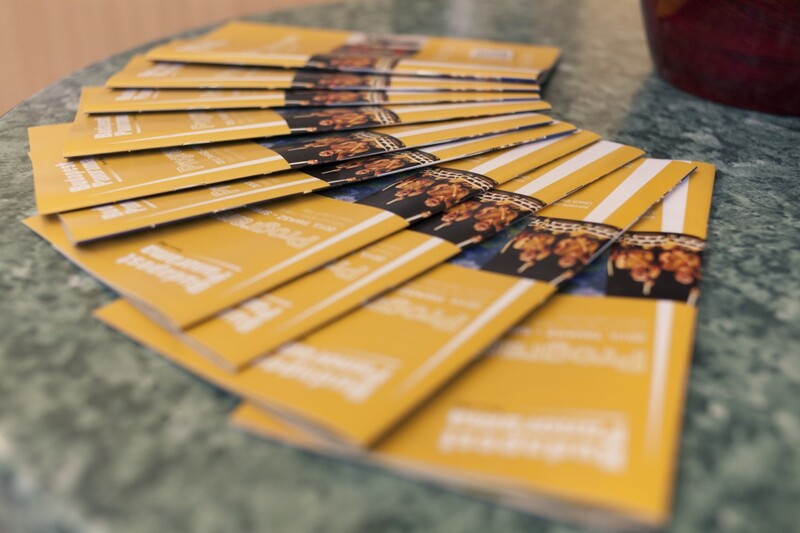 Book your room at least two weeks before the arrival in one the City Hotels and get 15% discount! 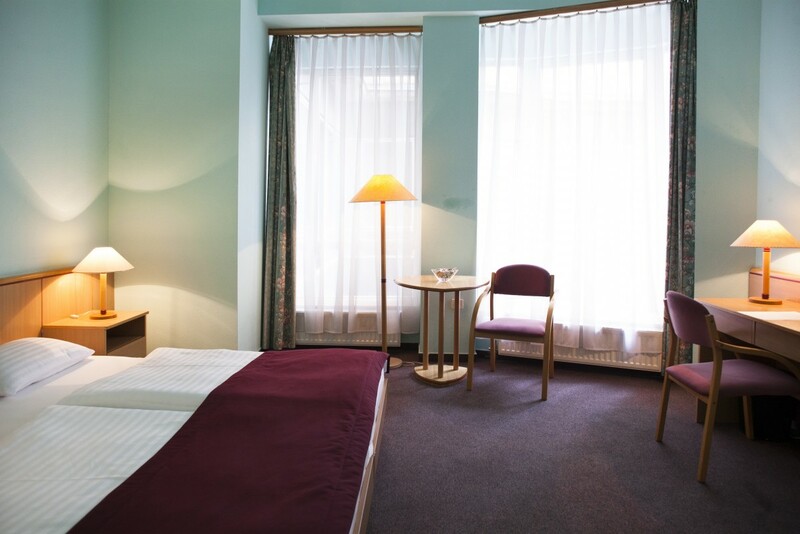 * The total price of the reservation will be charged on the day of the booking and is non-refundable. 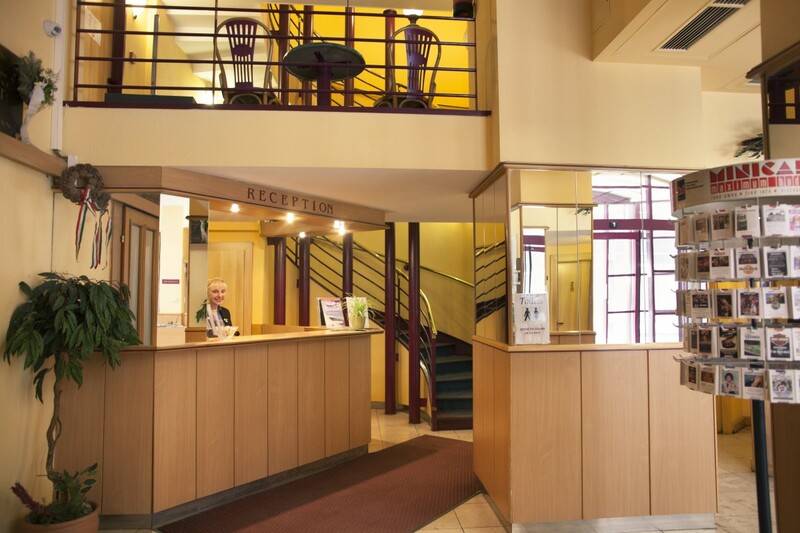 * Please note if cancelled or no-show, the total price of the reservation will be charged.